IO Interactive has announced that a new episode of the Hitman video game will be released on September 27 this year. This episode will be set in the US state of Colorado, where Agent 47 will have to infiltrate a heavily-guarded militia compound in order to take out four assassination targets. Also, Episode 5 will be the first to feature four major assassination targets, unlike earlier episodes which only had two major characters to deal with in the mission. 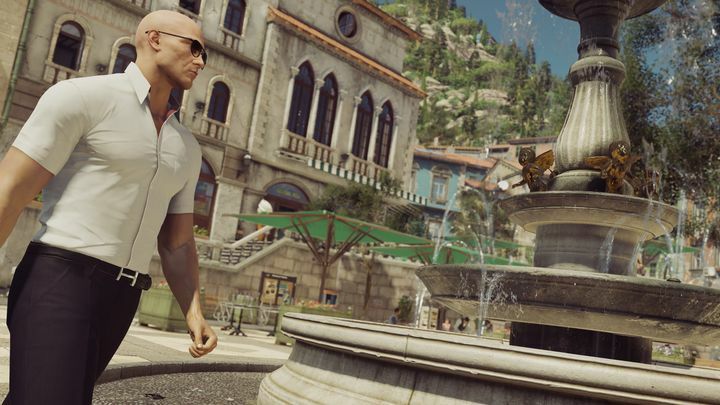 But an earlier episode set in the Italian town of Sapienza did have an additional mission goal (destroying a deadly virus in a top secret laboratory that wouldn’t be out of place in a James Bond movie), in what was an exciting episode that’s been the best so far according to many. Will the upcoming Colorado episode top the fantastic Sapienza episode? This Hitman game has been controversial due to its episodic release model though, but it looks like IO Interactive is likely to continue the trend as the Danish developer has hinted that there could be two additional seasons of Hitman, plus IO also promises that this latest episode will include new disguises, challenges and gear, and will also “add serious momentum to the story and set up an intriguing season finale for players” according to Hannes Seifert, who is IO Interactive’s studio head. 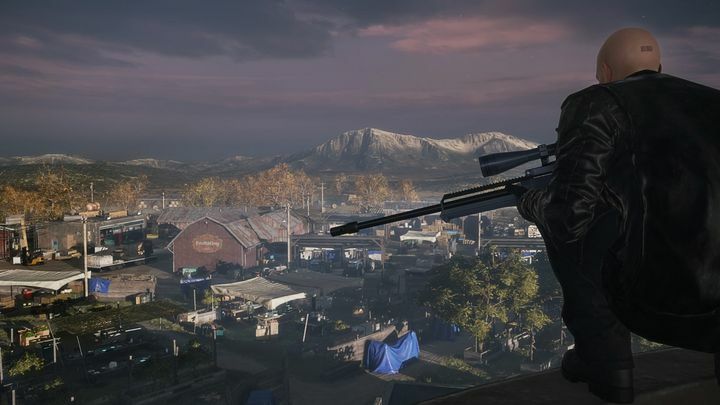 This upcoming Colorado episode follows the earlier one set in Bangkok, in which Agent 47 had to assassinate a rock star and his family lawyer, in what has been a pretty good Hitman game so far that might just well turn out to be one of the year’s top games if the remaining episodes (including the final one set in Japan) offer as much action and thrills as the one’s we’ve seen so far in this first episodic season of Hitman. Note: Hitman: Episode 5 will be released on September 27, 2016. Available on PS4, Xbox One and PC.